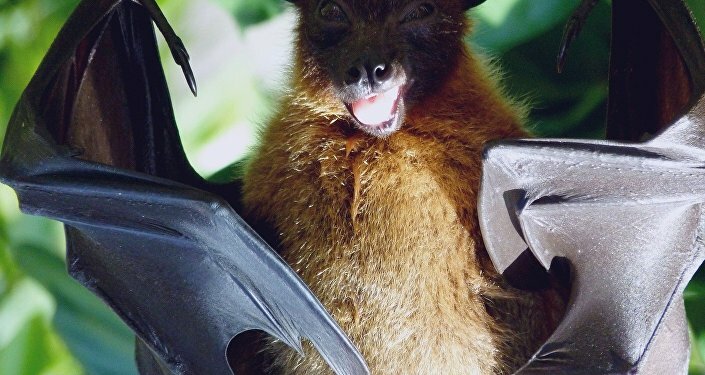 A new study published earlier this month in the journal Toxins found that the venom of vampire bats may hold the key to revolutionizing treatments for various medical problems, including hypertension, heart failure, kidney diseases and burns. The international team of researchers, which is led by Australia's University of Queensland, found that the venom contains a new class of blood pressure-regulating peptides that are mutated forms of the calcitonin gene related peptide (CGRP). Unlike peptides found in humans, "the peptides from the bats are unusually selective in their mode of action, making them even more therapeutically useful than the CGRP, as they have fewer side-effects," Bryan Fry, one of the study authors, explained in a university release. 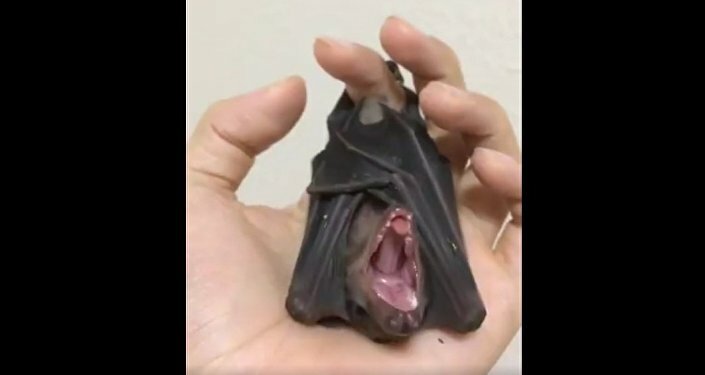 Researchers also found that vampire bat venom contains two anticoagulant toxins known as draculin and Desmodus rotundas salivary plasminogen activator (DSPA). While draculin prevents the coagulation of blood during a bat's feeding, DSPA allows for the continued flow of blood by breaking up any clots. "This could potentially help doctors in the treatment of a range of disorders featuring heightened pressure in small blood vessels, or may be able to improve blood flow to damaged or transplanted tissue such as skin grafts," Fry said. "This discovery is another example of why it's so important to broadly protect nature, since we can't predict where the next great biologically sourced drug discovery is going to come from." While the group's research could prove fruitful for treating a range of medical ailments, the team is currently experiencing some setbacks due to their research fields in Mexico being raided by drug traffickers. All three species of vampire bats, Desmodus rotundus, Diphylla ecaudata and Diaemus youngi, are native to Mexico and certain countries in Central and South America. "The drug issue in Mexico has led to a catastrophic decline in social order, so these areas are some of the most dangerous pieces of real estate in the world," Fry told the Australian Broadcasting Corporation. "We simply can't go there… we would die because the region has been taken over by drug traffickers." "We'll have to find new field sites that are safe to work in, but once we do that, we'll be on track to find new peptide variations and potential wonder drugs, helping improve and save lives," he added. Fry later told the publication that Costa Rica may be a future field site for the team's research, but that it may take some time before they're able to get back up and running, since they first need to obtain research permits.